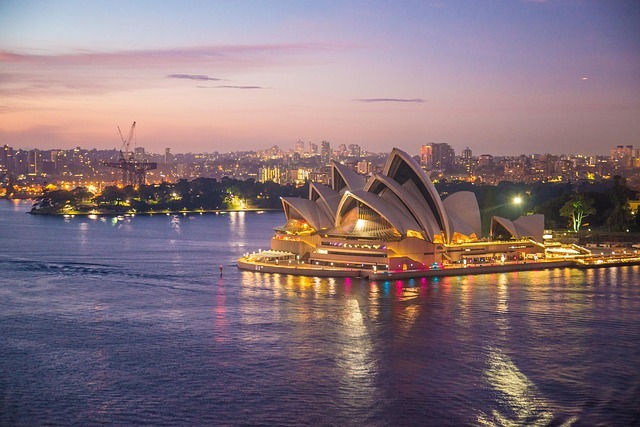 I’m currently on what feels like a whistle-stop tour of Australia, on a study tour organised by Dimensional Fund Managers ahead of their Global Conference and our GAIA conference. So far we’ve done Perth and Melbourne, and flew to Sydney on Monday afternoon. The days are long and jam-packed so, coupled with dealing with the jet lag, there’s been no time for blogging (or any form of social media to be honest). I’m writing this during an unexpected window of 45 minutes between a firm visit this morning, and lunch. I’m learning so much on this study tour, and no doubt the same will apply at the conferences, and have tons I’m dying to share, but for now, I’m just going to post a couple of links in case you missed them. A few weeks ago I was privileged to be a guest on Robin Powell’s podcast. It was my first experience of podcasting and huge thanks to Robin for making it such an enjoyable experience.